They say it ‘takes a village’ to raise a child. On this page, you’ll find links to the people and organisations in my ‘village’ as I’m sure they’d love to help you in your important role too. . .
Natasha Daniel is a US-based Child Therapist who is passionate about helping children with anxiety and in particular, those with Obsessive Compulsive Disorder (OCD). 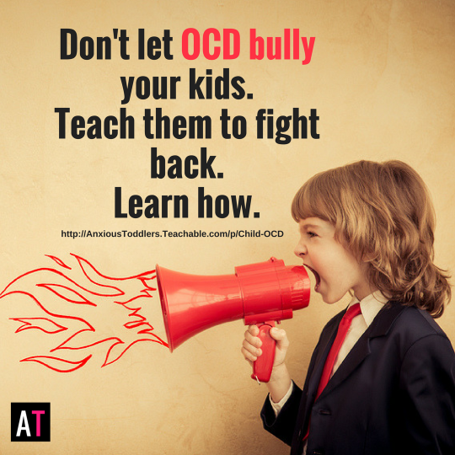 She has some wonderful resources, including a You tube channel, podcasts and some great online courses (including a free ‘mini-class’ on the topic of childhood OCD). I was delighted to have contributed as one of the ‘experts’ interviewed for Maggie’s popular online course. 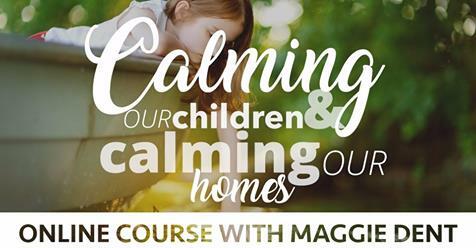 This self paced course aims to help parents of young children bring more calmness into their lives and into their homes. Nourish is an Australian site providing online antenatal and early parenting classes, delivered by qualified health professionals. They cover lots of helpful topics, including pregnancy health, labour and birth preparation, fitness, feeding, sleep and settling. This is a wonderful resource for all expectant parents. 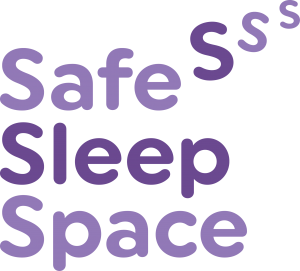 If you’re looking for guidance on infant and toddler sleep and settling techniques, the Safe Sleep Space team advocate for a gentle, response-based approach. While they appreciate that all babies are different, their team can guide you towards understanding and responding to your baby’s needs, cues and communication. Their team have some great video resources and an all important telephone consultation service, available Australia-wide. 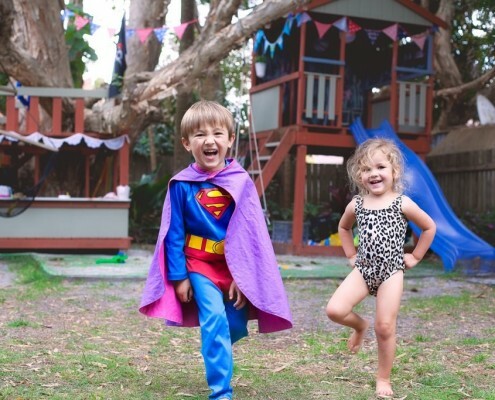 Karen Young is a psychologist and founder of the popular website, Hey Sigmund, which is filled with helpful, insightful articles for parents and professionals who work with children. 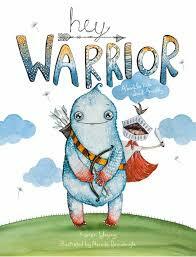 She is also the author of a fantastic book for children, written on the topic of anxiety, ‘Hey Warrior’.